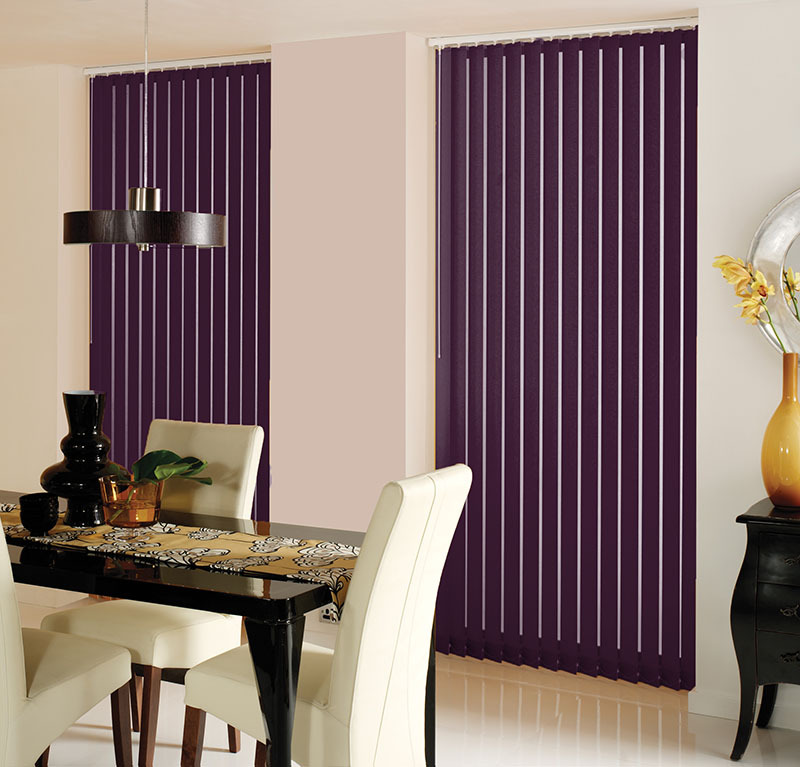 Celtic Blinds provides a full range of made to measure blinds and curtains to suit all your needs. Call to our Store in the Liosban Industrial Estate and we can offer you our advice on the type of blinds best suited to your needs, either for your home, rental property or Commercial Unit. We are a retailer for Luxaflex Blinds. Luxaflex® Window Styling systems offers the most comprehensive portfolio of custom made window covering solutions to beautifully complement any personal style, interior design, and type of window. Furthermore, Luxaflex® offers the widest array of innovative lifting systems for easy operation and enhanced child safety. We also provide and motorised operating systems for roller blinds, Wooden Blinds and Romn Blinds. For more information on the range of blinds visit http://www.luxaflex.ie, call into our showroom at the Celtic Futon Store and have a look at the extensive collection.